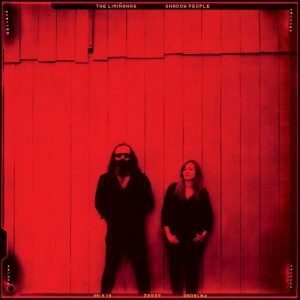 Starting out in 2009 in Perpignan, Southern France, The Limiñanas were originally better known in the US than in their home country. The duo of Lionel (guitars, keyboards, vocals) and Marie (drums, vocals) signed to Because Music in 2015 and haven’t looked back. Admired by Primal Scream, Franz Ferdinand and acclaimed by MOJO Magazine… Legendary British producer and DJ Andrew Weatherall, founder of Rough Trade Records, has also championed (and remixed) them. Their latest album Shadow People, released in January 2018, features an impeccable roster of guests from Anton Newcombe, founder of the garage cult act The Brian Jonestown Massacre, to New Order bassist Peter Hook and French actress Emmanuelle Seigner.